The PokerStars LIVE brand is on the verge of returning to Macau with discussions underway for Cotai’s Studio City to host the 29th edition of the Macau Poker Cup (MPC). In what shapes as a much-needed boost to the city’s embattled live poker industry, the MPC and its hugely popular Red Dragon main event look set for a welcome reprieve with high-stakes poker player and Chairman of Hong Kong-listed International Entertainment Corp (IEC) telling Inside Asian Gaming that his company is “likely” to use Studio City for the tournament series. IEC signed a collaboration agreement with PokerStars owner The Stars Group in May to operate land-based live events and poker rooms under the branding of PokerStars in Macau, Japan, South Korea, Vietnam, Singapore, Malaysia and Cambodia. 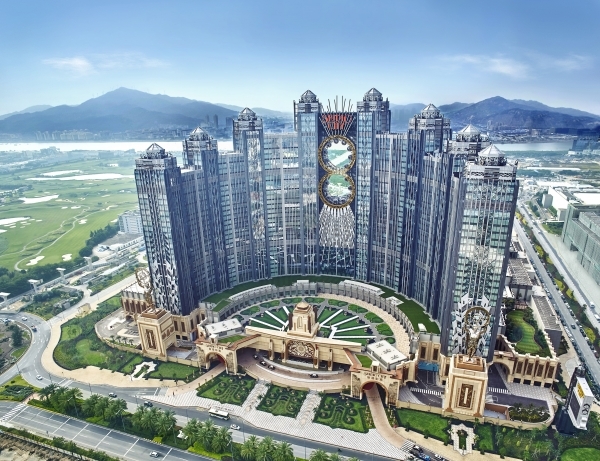 News of the MPC’s return comes just over three months since PokerStars LIVE Macau was evicted from its former home at City of Dreams after five years, with the property’s owner and operator Melco Resorts planning to convert the space into new junket rooms. Ironically, Studio City is also owned by Melco Resorts. Choi wouldn’t be drawn on whispers that PokerStars LIVE Macau could set up camp permanently at Studio City, telling IAG only that the upcoming Red Dragon was his first priority. PokerStars LIVE Macau has traditionally been home to four of the region’s biggest poker tournament series including the MPC, APPT Macau, the Macau Millions and the Asia Championships of Poker (ACOP). The most recent edition of the MPC’s HK$15,000 buy-in Red Dragon main event in February attracted a field of 1,122 players, while April’s Macau Millions – the last event held at City of Dreams before the poker room’s closure – saw 2,499 stump up the HK$3,000 buy-in. Galaxy Macau also closed down its poker room – a modest eight-table space used exclusively for cash games – in April after just 12 months of operations. Poker has traditionally struggled to win the hearts of Macau’s six casino concessionaires due to poker tables being counted under the government’s table cap, a policy introduced in 2012 and running for 10 years that restricts the number of gaming tables each concessionaire is allowed to operate.